Microsoft Sold 2 Million Xbox One Units in Just 18 Days! Over two million Xbox One units have been sold worldwide in last 18 days, reports Microsoft. The equation sets some 111,111 units sales a DAY in the past half month or so, aptly describing the figures record-setting. 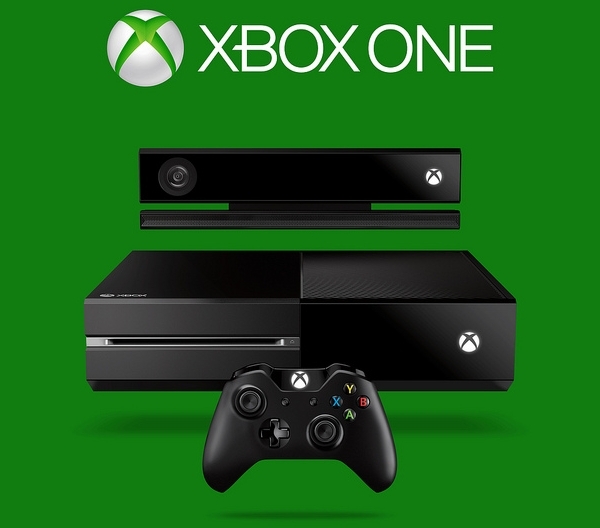 Microsoft launched its Xbox One on November 22, right before the Black Friday and Cyber Monday hype. The company adds that players have unlocked over 39 million Xbox One achievements, for a total of 595 million Gamerscore points. “Consumers have spent over 83 million hours in games, TV, and apps on Xbox One since the system launched on November 22.” – Microsoft’s Yusuf Mehdi’s column in See, we’re watching everything you do! Now if you compare Sony’s PlayStation 4 (inherently you would), you will find some major sales differences. Sony although had launched its PS4 a week before Microsoft Xbox One, announced a sales of over 2.1 million unit worldwide back on December 3. Sony PS4 was limited to the US and Canada for the first 14 days of sales and the December 3 figures included only two days of availability across Europe and Australasia. 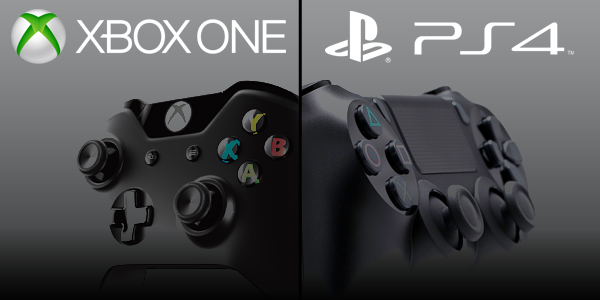 Also, while Sony PS4 has hit over 32 countries, Xbox One has only yet launched in 13 markets. Microsoft also claims that its new console is sold out at almost all major retailers. GameStop and Walmart have both stated that the chains are experiencing high demand from customers and that both are working closely with Microsoft to restock supply. “At peak demand, customers were ordering the Xbox One console at over 1000 units per minute on Amazon.com.” – John Love, Director of video games at Amazon.